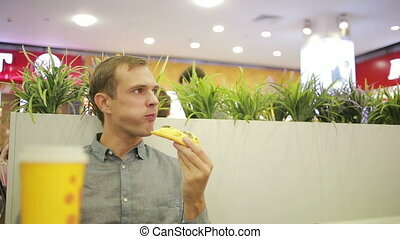 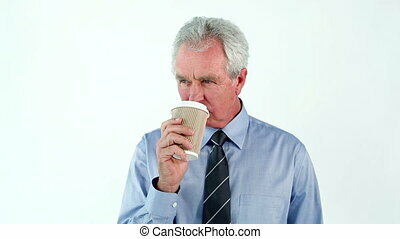 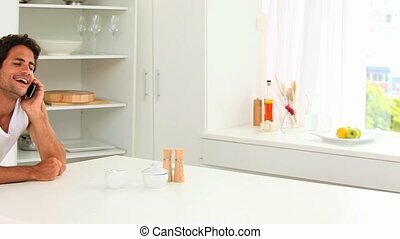 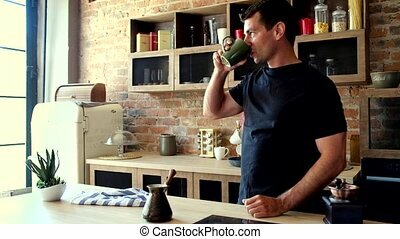 Casual man drinking a coffee while. 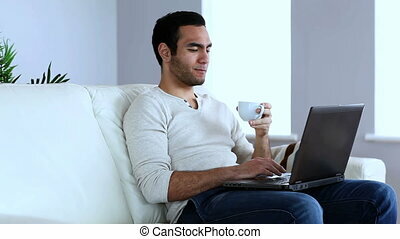 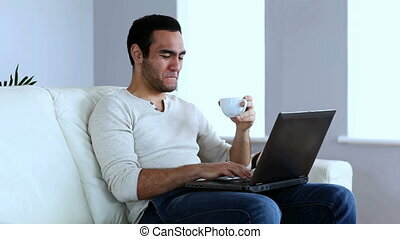 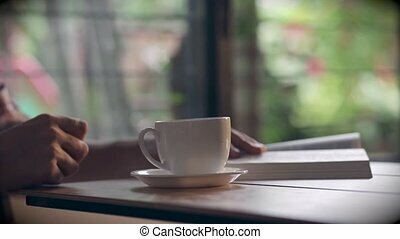 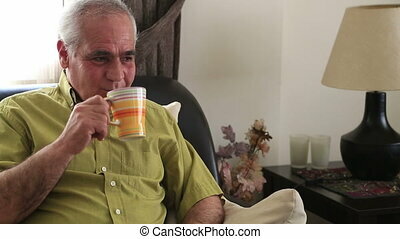 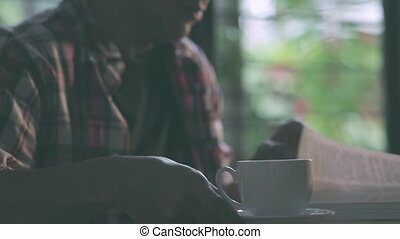 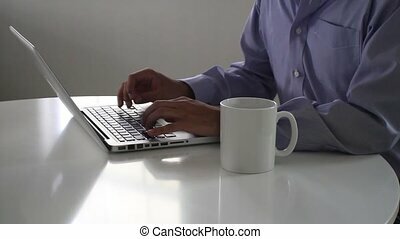 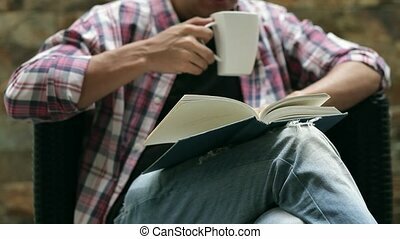 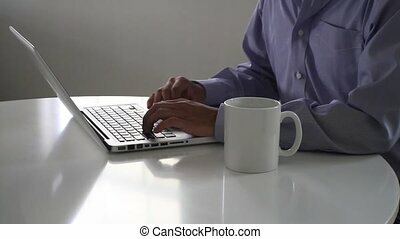 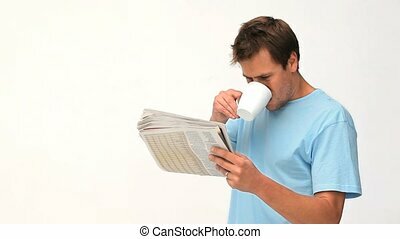 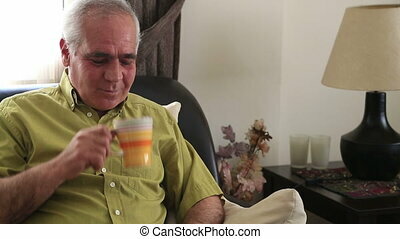 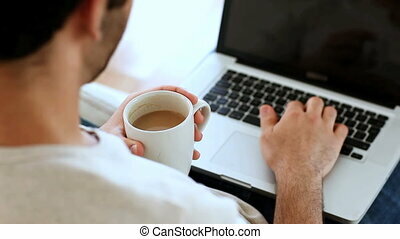 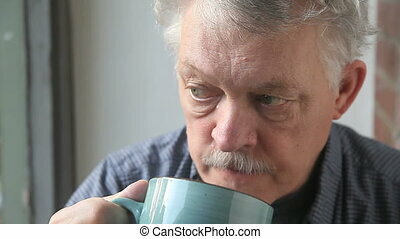 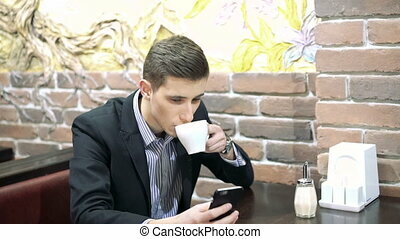 Man drinking a coffee while reading the news on his sofa. 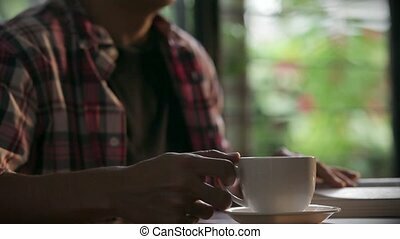 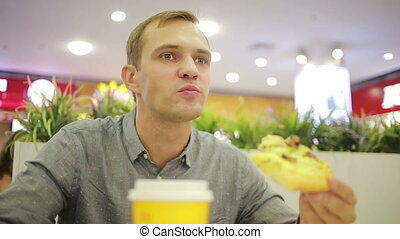 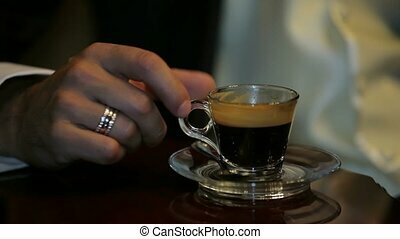 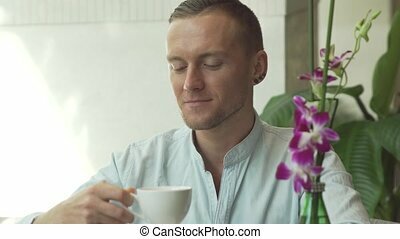 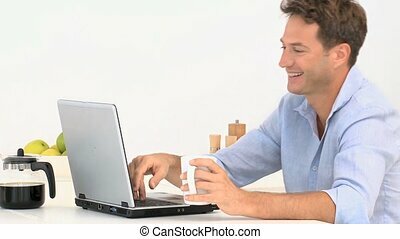 Handsome young man drinking coffee and smiling.